If you own a car then you have most likely needed an auto locksmith at some point in your life. There can be a number of reasons why you would need a locksmith, such as, locking your keys in your car, losing your keys or ignition cylinder problems. Most of these situations usually lead to the automobile lockouts. 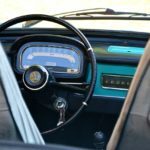 Auto Locksmith San Francisco provides a range of locksmith services for your vehicle, including unlocking your vehicle, replacing lost keys and ignition repair. Modern vehicles are becoming smarter with technology and it is making it easier to not lock yourself out of your car. This does, unfortunately, still happen to people everyday. When you get locked out of your vehicle, the first thing you should do it call a locksmith. You should not try to unlock it yourself, because this can cause more damage and make matters worse. Locksmith has special tools that allow them to unlock your vehicle without causing any damage to it. Need Automobile Lockouts Service? Call Us! The worst case scenario for needing an automobile lockouts locksmith is if you lost your keys somehow. The first step when you lose your car keys, is to backtrack to where you last remember having them and see if you can find them along the way. Maybe you just forgot to grab them or dropped them on your way to the car. In any case, the keys replacement is possible right at your location, so call a locksmith right away. Older model cars do not need the key programming. So it is a simple cut to a new key. 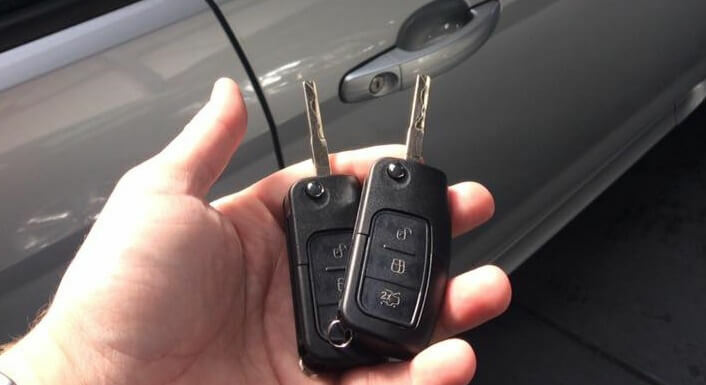 In newer models the keys usually have a chip inside to allow you to access and start the vehicle. The locksmith will be able to reprogram your new key to match your vehicles frequency. Since we have performed so many of these emergency locksmith services, we understand well the emotion and stress involved when it happens. We are used to not only providing the valuable emergency service, but also helping to calm down an anxious parent too. Most importantly, our emergency locksmiths will drop whatever they are doing so that they can respond fast to one of these emergency lockout situations. So, the next time you need an automobile lockouts service, contact Auto Locksmith San Francisco today.